I nabbed this book via PaperbackSwap. I was interested in what Lloyd Alexander could do with a female protagonist after reading pieces of his more “boy-oriented” Pyrdain and Westmark series. What I got was a hardback in near perfect condition and really lovely tale. There are maybe one too many narrative coincidences, maybe one too many tales told by one character about other characters, but I forgive that, as I often do with this kind of book. None of the characters are particularly detailed, but our protagonist, Lidi, is determined and a little stubborn, and there’s enough romance that, well, *I* would have liked it as 10 year old. For ten years I kept a LiveJournal. There are a bunch of notes on books and movies and TV that I’d like to move over to The Writerly Reader. 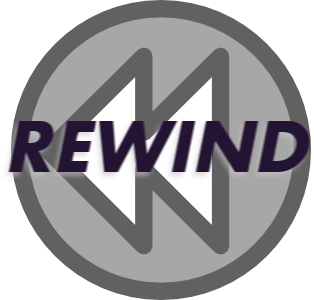 REWIND will be those notes. If this book were a movie, it would be a 60s Hammer film. There are stories within stories, the details of which mingle and become confused, but you go with it because you’re just as lost as the protagonist. Generally, the narrative is fairly low budget using all the set pieces in any other ghost story, off-set by occasions of thick dread when what you expect doesn’t happen exactly as you would expect it would. Obviously, it was right up my alley. Craft-wise, I need to think more on what Harwood does, maybe reread a few passages. He’s doing something different than Bloch, but I haven’t put my finger on it yet. 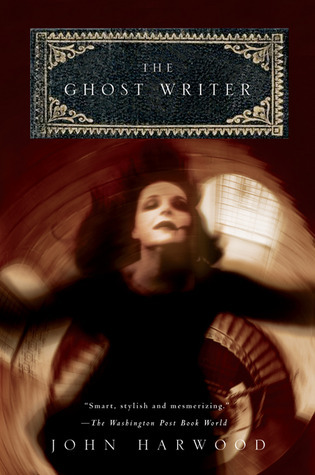 Last Friday, I checkout The Seance from the Greater Phoenix Digital Library without realizing that it was by the same author as The Ghost Writer. My review of The Seance is planned for Tuesday. I bought this book for “Two Hearts,” but I think my favorite story of it was “Salt Wine.” Maybe it was because I read it yesterday while feverish, and I can’t stop thinking about how great a film it would make, if the movie-makers could get it right. There aren’t enough mermaid stories in the world. I’ll give Beagle one thing if anything, he always knows how to strike the perfect note between beauty and the terrible. Great if you loved The Last Unicorn and especially if Schmendrick and Molly are your favorite characters. 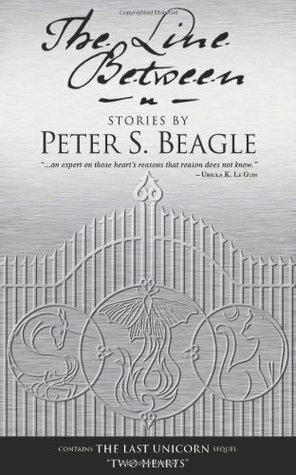 Still, great if you want a solid collection of fantasy tales, both modern and classical. 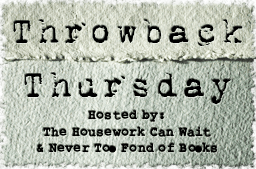 Throwback Thursday is a weekly meme hosted by The Housework Can Wait and Never Too Fond of Books! Write up a short summary of the book (include the title, author, and cover art) and an explanation of why you love it. Visit as many blogs as you can, reminisce about books you loved, and discover some “new” books for your TBR list! Once upon a time, the gondoliers of Venice possessed the finest voices in all the world. But, alas, few remember those days–and fewer still were ever blessed to hear such glorious singing. No one since has discovered the secret behind the sudden silence of the golden-voiced gondoliers. No one, it seems, but S. Morgenstern. Now Morgenstern recounts the sad and noble story of the ambitions, frustrations, and eventual triumph of Luigi, the gondolier with the goony smile. One day, a good old boy named Llewellyn Moss finds a pickup truck surrounded by a bodyguard of dead men. A load of heroin and two million dollars in cash are still in the back. When Moss takes the money, he sets off a chain reaction of catastrophic violence that not even the law–in the person of aging, disillusioned Sheriff Bell–can contain. The first time I encountered Cormac McCarthy was online, in an excerpt from one of his books. WTF, I thought. Not only does this guy not use dialogue tags, he doesn’t use dialogue punctuation. As a writer it’s the kind of thing that makes me scowl. How come this guy gets away with playing fast and loose with his punctuation while I’d probably get dismissed out of hand by sending in a writing submission that way? The lack of punctuation seems to bother no one but me, so maybe I’m labeling myself as an unsophisticated n00b by complaining about it. *shrug* What have you. Nonetheless, it took me while to decide to read McCarthy’s stuff. I was very impressed by the movie No Country for Old Men and I got curious about how McCarthy wrote it. And how the lack of dialogue punctuation affects how the reader experiences the text. McCarthy’s writing is very clean. His sentences are structured simply and his details are only in evidence when they’re needed. When he spends a few paragraphs on Moss’s guns, it’s to convey the expertise of the character. Clean writing is something I envy. Most of the time, McCarthy proves that dialogue tags are the safety nets of authors that…well…need safety nets. Myself included. I’ve tried to cut back on the number of tags I use. Really, I have! But there are times when a nice “he said” would have come in handy. The punctuation… As a fairly aural reader, it removed any special emphasis I might give to what was being said by characters. Whether that’s the intent and whether it’s a similar experience for other readers, I don’t know. I was occasionally confused by the lack and that bugged me. I’m from the transparent writing school of thought. I don’t believe the text itself should get in the way of the storytelling. There are exceptions and there are techniques of using the text to make the reader slow down and contemplate what’s going on, but I’d say the times when I had to reread a passage it was for clarity’s sake. It wasn’t to have McCarthy reiterate something important. On the whole, begrudgingly I admit, this is a very good book. It’s certainly the best I’ve read this year, thus far. I’ll be reading The Road sometime in the near future. My opinion of The Road was pretty much the exact opposite of my opinion of No Country for Old Men. Likewise, the movie is one of my favorites, but I’m not much of a fan of many other Coen brothers’ movies. Their sense of humor and mine don’t jive. I’d say that the movie wins by combining great performances, understated direction, good writing, and spectacular cinematography. It’s a modern day Western and, if McCarthy is to be believed, we live in a very bleak world. It’s not a shiny-happy movie or novel, but the characters are survivors. As night manager of Santa Cruz’s quirkiest coffeehouse, Marzi McCarty makes a mean espresso, but her first love is making comics. Her claim to fame: The Strange Adventures of Rangergirl, a cowpunk neo-western yarn. Striding through an urban frontier peopled by Marzi’s wild imagination, Rangergirl doles out her own brand of justice. But lately Marzi’s imagination seems to be altering her reality. 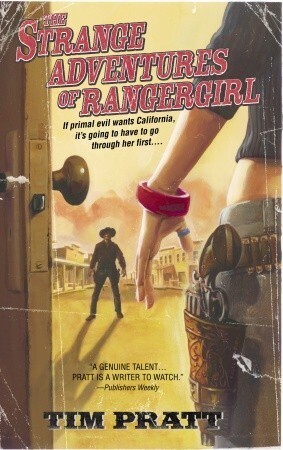 She’s seeing the world through Rangergirl’s eyes–literally–complete with her deadly nemesis, the Outlaw. Rangergirl is probably the most fun I’ve had reading in a long while. Pratt uses the tropes of Westerns and how stories are “supposed to go” and subtly turns them on their heads. 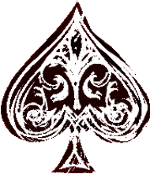 The characters, while not overly complex, are interesting enough. His writing is natural and deft. He keeps his plot and mythos internally consistent and brings it all to a satisfying conclusion. 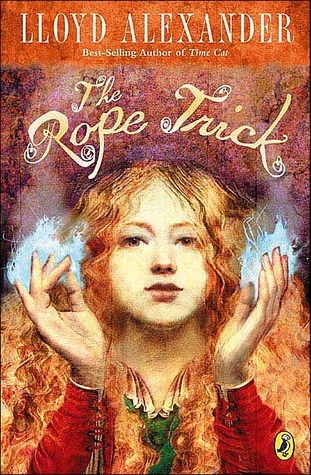 A fun book that I need to reread one of these days. That above is a somewhat edited version of the Goodreads summary because otherwise the entire story is given away. This is my favorite of Shakespeare’s comedies. As many times as I’ve read it or seen it, it always amuses me with its language and its meta plot. 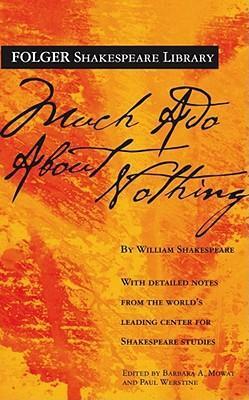 Throughout most of the play, Shakespeare seems to be poking fun at himself. It has laughs. It has tears. It has a heroine named Hero. 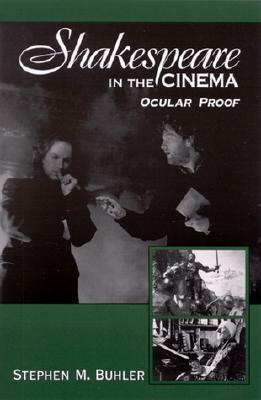 I’d also like to mention Shakespeare in the Cinema: Ocular Proof by Stephen M. Buhler as an additional Throwback and a shout out to one of my favorite college professors. His classes, even the one on Milton, were always a mix of popular culture, music, and general lit-geekery. I was very lucky in my education to have rarely encountered forbidding literature teachers. Most were willing riff on whatever themes students saw in classic works instead of forcing one interpretation on us. Dr. Buhler is one of them best of them.